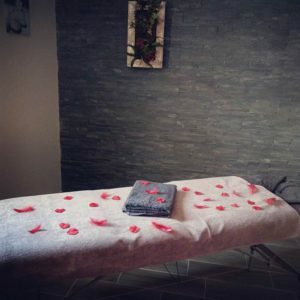 Ome Sweet Home offers you massages carried out by Vanessa and Mathieu, who are experienced professional masseurs who will help you to get rid of your daily stress. During your stay, concentrate on relaxing. 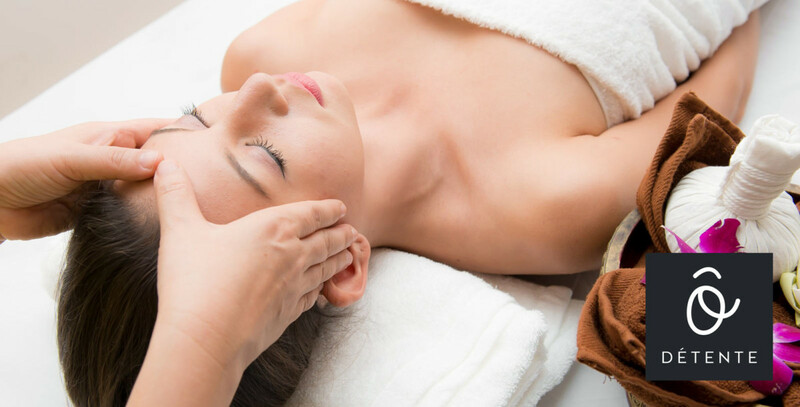 This is a gentle massage based on the awakening of the senses, which encourages total relaxation that will benefit stressed and overworked people. This is powerful and strengthening. This is a moment of profound relaxation; the massage recalls the swell of Hawaian waves. 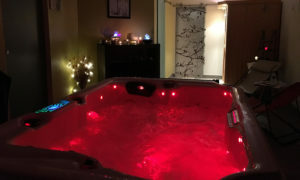 For two people, 20€ for one hour.